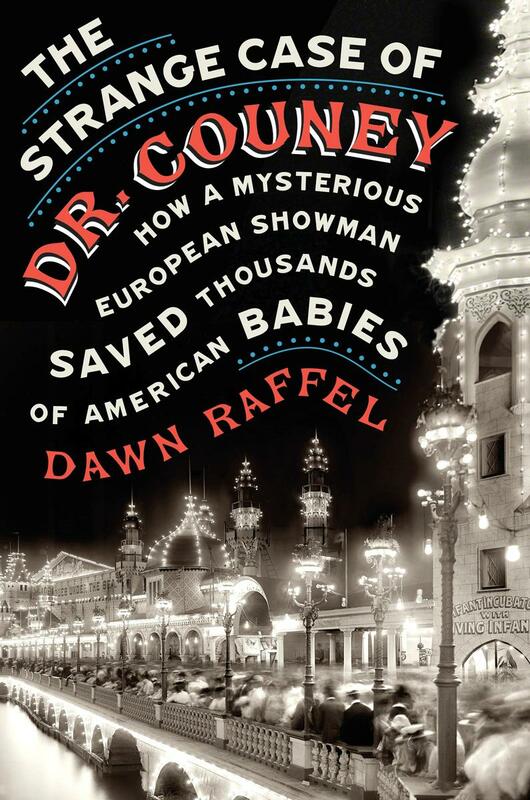 Dawn Raffel’s newest book is The Strange Case of Dr. Couney, a hidden medical history about a Coney Island showman who saved thousands of premature babies—by putting them on display in incubator sideshows! This larger than life figure is at the center of one of the most bizarre chapters in American medical history, a highly unlikely hero who nevertheless had quite a few secrets up his elegant sleeve, and whose story resonates to this day. 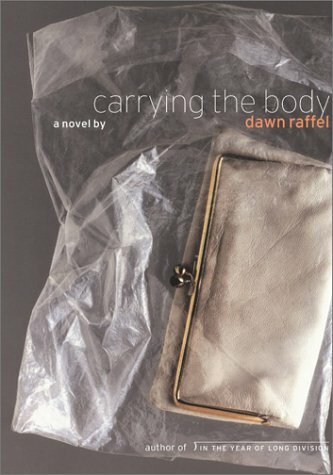 Raffel’s previous book, a memoir titled The Secret Life of Objects, was an Oprah summer reading pick and a Wall Street Journal bestseller. Other books include a critically acclaimed novel, Carrying the Body and two story collections, Further Adventures in the Restless Universe and In the Year of Long Division. Her stories have been published in many literary magazines and have been widely anthologized. A longtime magazine editor, she helped launch O, The Oprah Magazine, where she was executive articles editor and frequently wrote bylined pieces. She has also taught creative writing in the MFA program at Columbia University; at summer literary seminars in St. Petersburg, Russia; Montreal; and Vilnius, Lithuania; and at the Center for Fiction in New York. She now works as an independent editor and book reviewer. Dawn Raffel’s newest book is The Strange Case of Dr. Couney, a hidden medical history about a Coney Island showman who saved thousands of premature babies—by putting them on display in incubator sideshows. Her previous four books include a memoir, The Secret Life of Objects, which was a Wall Street Journal bestseller. A longtime magazine editor, she helped launch O, The Oprah Magazine, where she served asexecutive articles editor. 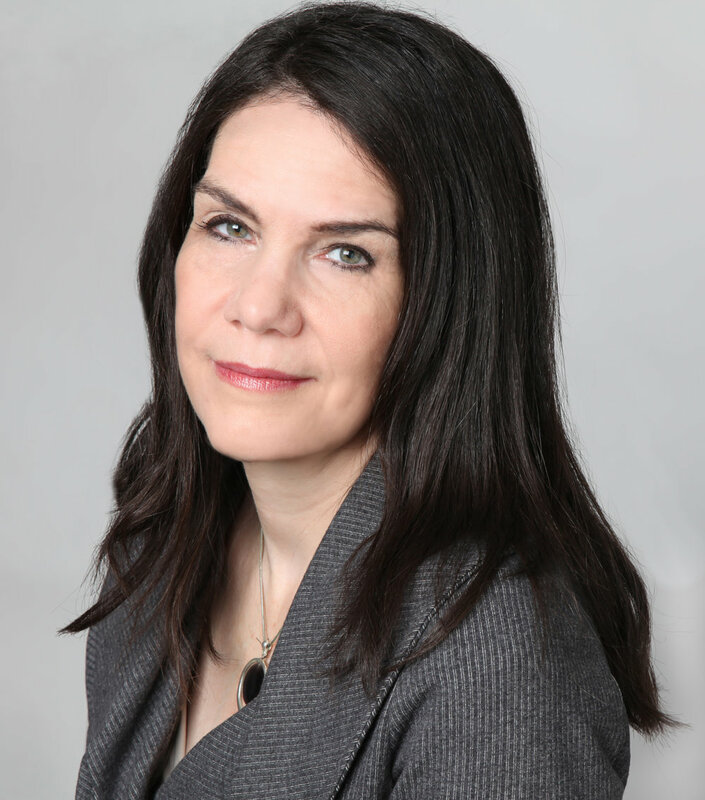 She has taught creative writing in the MFA program at Columbia University; at summer literary seminars worldwide; and at the Center for Fiction in New York.